Dr Susan Leahy participated in a workshop on gender and the law in Ireland which was held at Trinity College Dublin on July 5th. 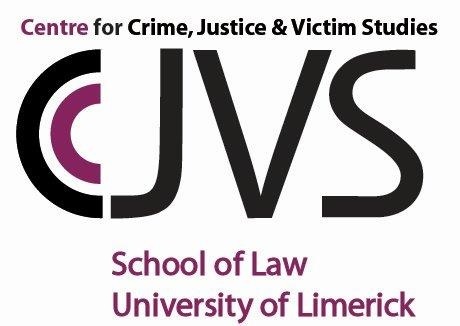 Susan contributed a paper on Irish sexual offences law. This paper will form the basis for a chapter in the forthcoming book, Law and Gender in Modern Ireland, which is edited by Lynsey Black and Peter Dunne and will be published by Hart Publishing in Summer 2018.